Bathing a cat doesn’t have to come with stress or scratches. It’s a good idea to brush your kitty’s hair before bath time in order to get rid of any knots or loose hair. Brushing after the bath is more difficult and can end up being painful for your cat. Clipping kitty’s nails beforehand is also a good way to prevent scratching. It’s a good idea to save bath time for a moment when your cat is feeling calm or sleepy. Playing with them a little beforehand to help them get rid of some energy, then waiting for them to calm back down can be a good idea. Make sure you’ve got everything you need for a cat bath. It will be easier for your cat if you can get through the process as quick as possible. Having shampoo and towels on hand means you don’t need to leave your kitty’s side. Having a mat in the bottom of the tub can also help by providing a less slippery floor to stand on. Cats typically do not like water, so you may need to be strategic about how you bathe your kitty. If your cat does not like something, they will let you know. Don’t try to make your cat stand in a puddle of water, or pour water over their face or ears. Washing only from the neck down will work best. Talking soothingly to your cat (in your favorite cat voice!) may help to calm them down. Make sure to only use cat shampoo, never human shampoo or soap when washing your kitty. 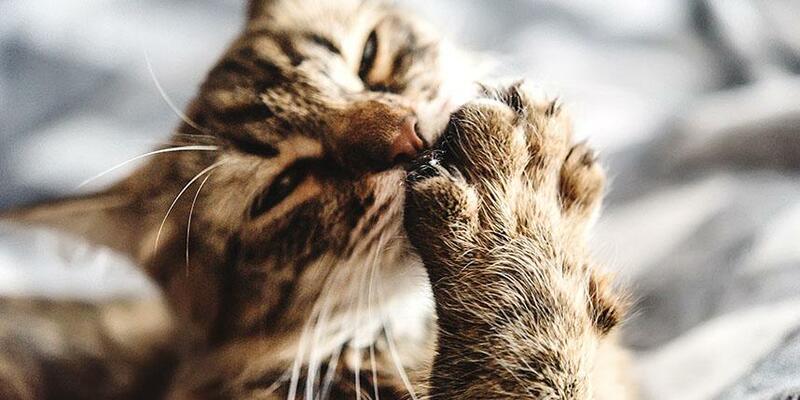 Human products are dangerous for cats and can irritate, dry out, or even burn their skin. When shampooing your feline friend, make sure to lather in the same direction their fur grows to prevent discomfort. Again, only wash from the neck down to avoid the face, eyes and ears. If you must wash your cats face, be very gentle, and use only a damp cloth with no shampoo. Rinse your kitty by using a slow stream hose or a pitcher of water. It may take multiple rinses, but make sure to wash off all shampoo residue. If any is left over, it will dry onto their skin and may cause discomfort. Wrapping your cat up in a big fluffy towel is a great way to dry them off. You can also try using a blow dryer on low heat if your cat doesn’t mind. Rewarding your cat with a treat after bath time will help them think of it as a positive experience, and may help them be more willing to take baths in the future. 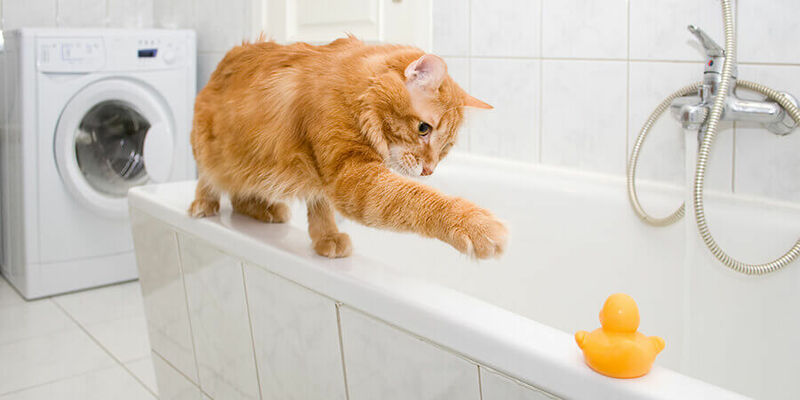 Though giving your cat a bath may be a challenging process, sometimes it’s necessary, and there are ways to make the process easier on both you and your fluffy feline. 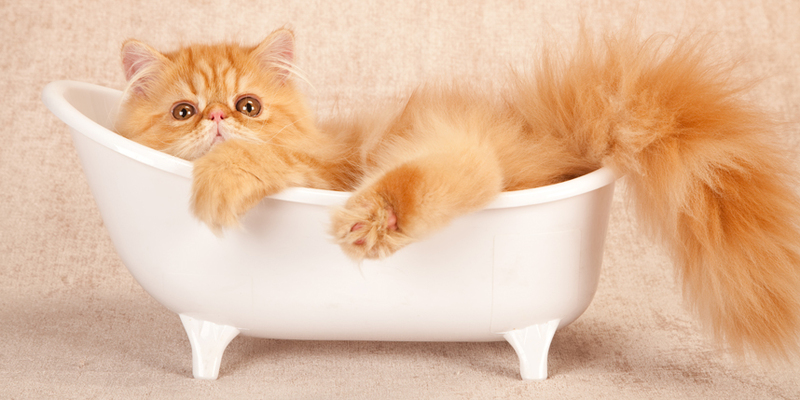 We hope these tips will make your kitty’s next bath time a quick and comfortable process! Trying to get better at grooming your cat at home? 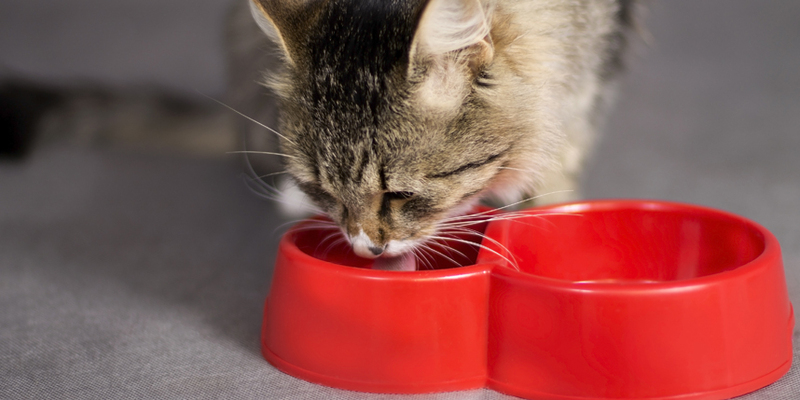 Use these helpful hints to keep your cat in tip-top shape!